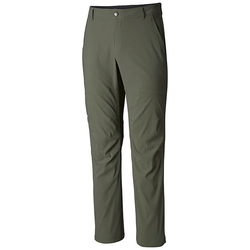 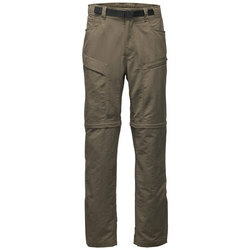 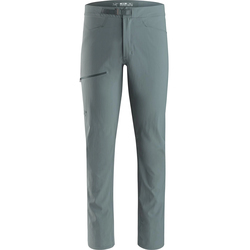 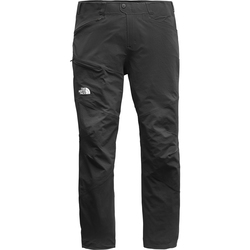 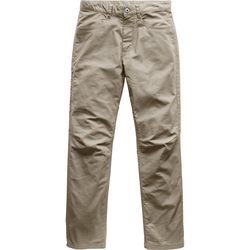 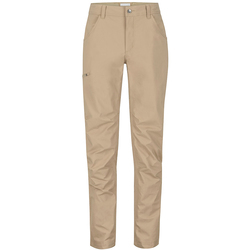 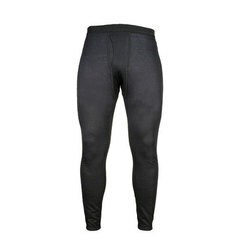 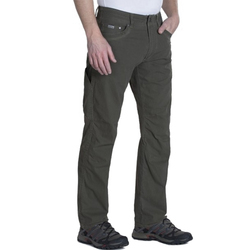 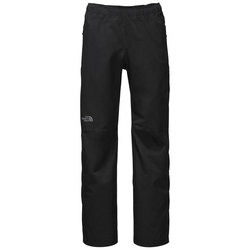 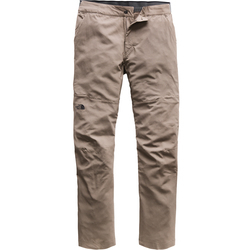 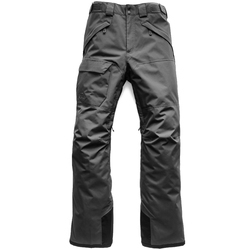 For every activity, a pair of highly technical pants cultivates the best experience possible. 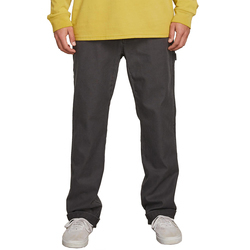 Top quality baselayers regulate your body temperature by wicking sweat away from your skin during hot weather and providing an additional layer of insulation during cool temperatures. 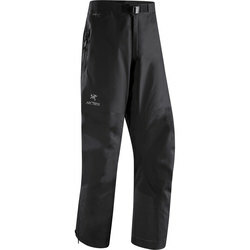 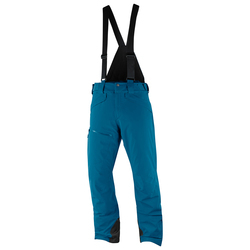 Snowboard and ski pants diminish moisture leaks during wet and cold conditions, and modern materials are engineered to allow comfortable breathability with legions of protection from the elements. 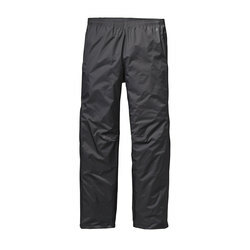 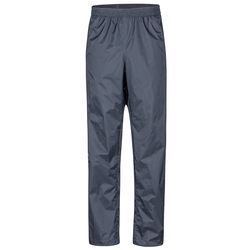 Lighter-weight waterproof pants keep you dry when you run or hike in rainy conditions. 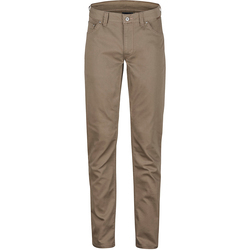 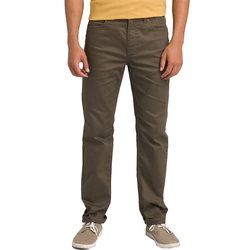 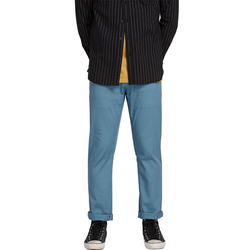 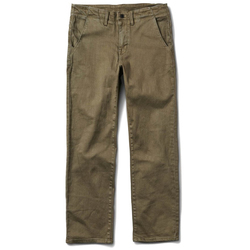 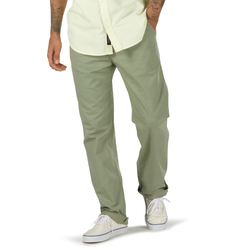 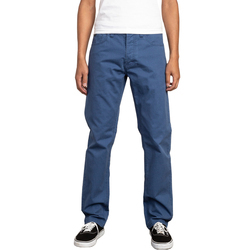 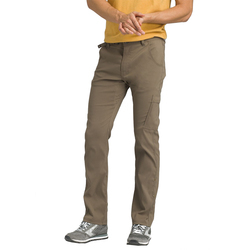 Top quality every day pants make exemplary travel pants, especially when they have wrinkle-resistance and UV ray protection. 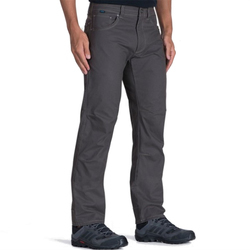 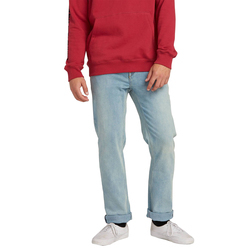 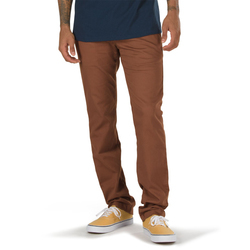 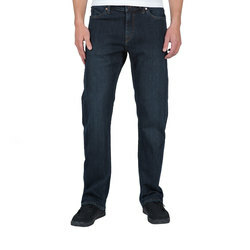 Quintessential pant brands for active men include Armada, Bonfire, Holden, Arbor, Hot Chillys, 2XU, 686, ANALOG, Icebreaker, Airblaster, LRG, Insight, Ezekiel, Arcteryx, Brixton Ltd, Matix, Burton Snowboards, DC Shoe Co, Dakine, Kuhl, Naklin, Ex Officio, Homeschool, Lib Technologies, Marmot, Mountain Hardwear, Mountain Khakis, Smart Wool, Nike, Oakley, Obey, Quicksilver, Patagonia, Outdoor Research,Prana, RVCA, Volcom, The North Face, Vans, Reef, Ride, Salomon,Royal Robbins, Spyder, Thirtytwo and Trew Clothing.